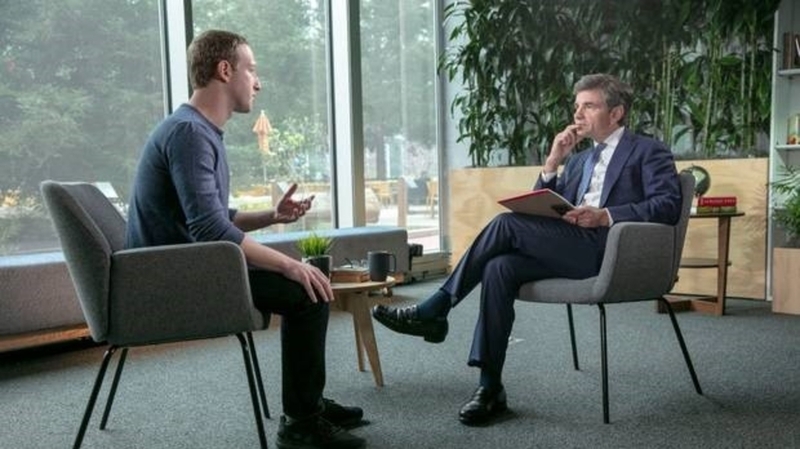 Facebook founder Mark Zuckerberg during his Friday (NZT) interview with ABC News' George Stephanopoulos. Photo / Getty. Facebook has come under heavy criticism from New Zealand’s Privacy Commissioner, John Edwards, who took to Twitter on Sunday night to unleash scathing commentary on the social network’s live streaming service. Edwards, in a series of tweets, blasted Facebook and owner Mark Zuckerberg, saying, "Facebook cannot be trusted. They are morally bankrupt pathological liars who enable genocide (Myanmar), facilitate foreign undermining of democratic institutions,"
"[They] allow the live streaming of suicides, rapes, and murders, continue to host and publish the mosque attack video, allow advertisers to target 'Jew haters' and other hateful market segments, and refuse to accept any responsibility for any content or harm. They #DontGiveAZuck,"
The tirade, detailed by the New Zealand Herald, comes after Zuckerberg’s first interview following the devastating mass shooting in Christchurch, New Zealand, in which the shooter claimed the lives of 49 people, and live streamed 17 minutes of the attack on Facebook. Zuckerberg, in a Good Morning America interview last Thursday, said Facebook would not be considering even implementing a delay on the Facebook Live service, claiming that “livestreaming is more than broadcasting – it’s ‘communicating’ because people comment in real time,” and said that a delay would break that. Edwards, in an interview with Radio New Zealand (RNZ) on Monday morning, said Zuckerberg is unable to – or unwilling to – say how many suicides, murders and sexual assaults are livestreamed on the platform. He said, "I've asked Facebook exactly that last week and they simply don't have those figures or won't give them to us." 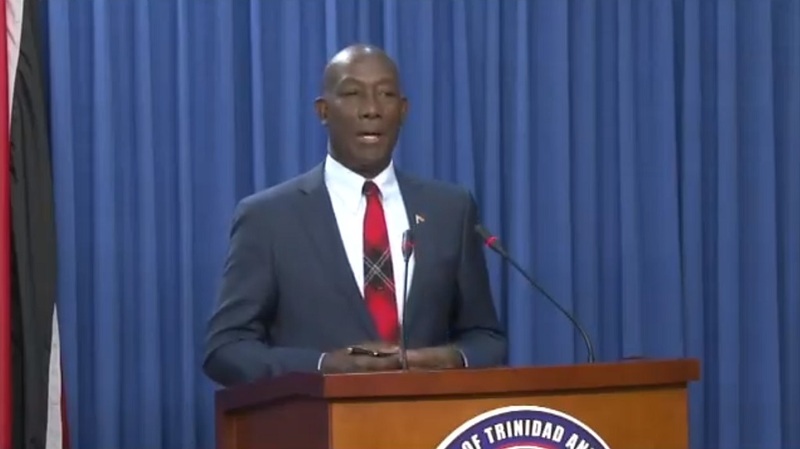 Edwards emphasized that he has no personal agenda and that his comments on social media were not ‘grand-standing’ after he was challenged on it during the interview. In a meeting last week, Edwards reportedly asked Facebook what systems had been put in place to avoid a repeat of the March 15 livestream and was told that there were none. 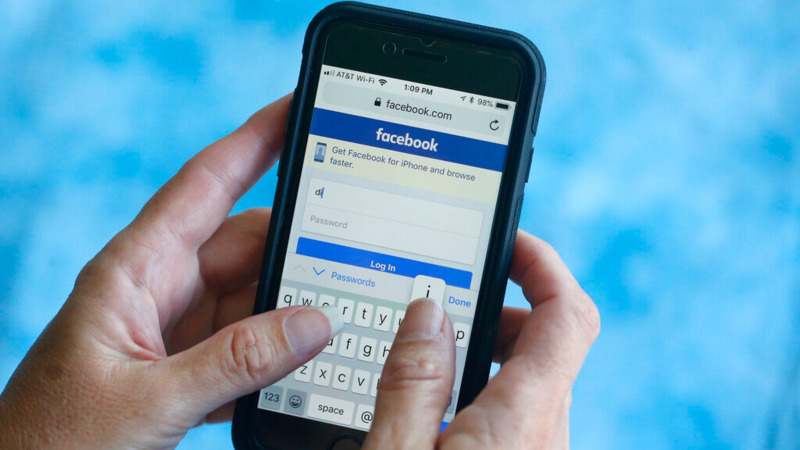 Facebook has also been asked to share with New Zealand police the names of people who shared the video of the attack, since the clip, which was banned by New Zealander’s Chief Censor, is now illegal to view or share since it was released. "The legal protection they have - the reason they have been able to launch an unsafe product and escape any liability is the Communications Decency Act in the US which says if you are a platform, a carrier, you have no liability for the content, but I think what we're seeing around the world is a push-back on that," Edwards. Edwards called on other Governments to force regulations on the social network, saying “This is a global problem. 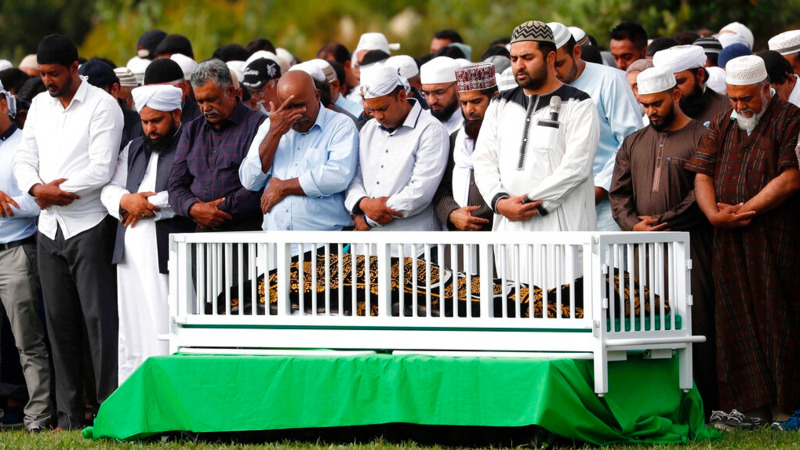 The events that were livestreamed in Christchurch could happen anywhere in the world…It may be that regulating - as Australia has done just in the last week - could be a good interim way to get their attention." The United Kingdom is set to follow suit. Facebook, in a their most recent Community Standards Enforcement Report, which covers October 2017 to September 2018 said they took action on a total of 15.4 million pieces of content between July and September 2018 – 97 percent of which the company says was proactively found and actioned. The report also estimated that 0.23 to 0.27 percent of content views were of content that violated Facebook’s standards for graphic violence between July and September 2018. The report said Facebook removed 14.3 million pieces of terrorist content in the first three quarters of 2018. It said, “99.5% of this content we surfaced and removed ourselves, before any user had flagged it to us."